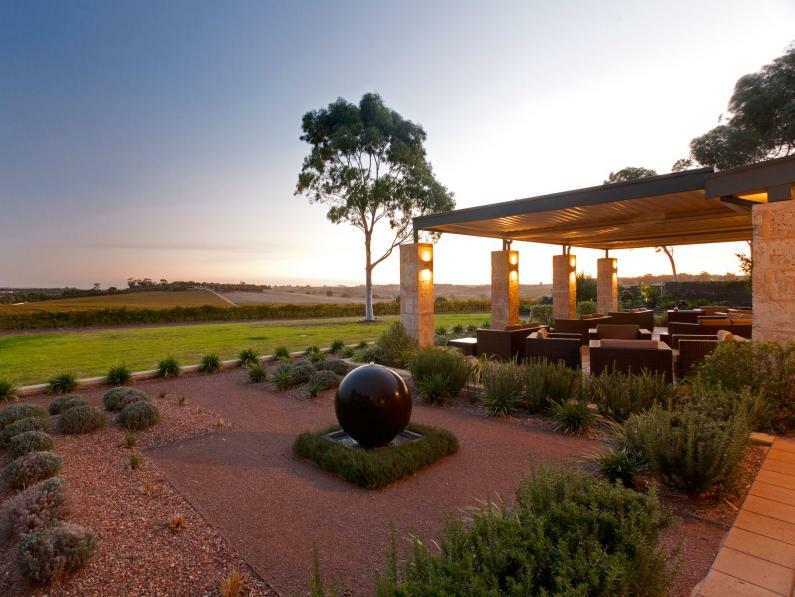 The Louise’s luxury vineyard lodge combines inspired design, complete privacy and stunning vineyard views with Appellation Restaurant, one of Australia’s finest regional dining experiences. 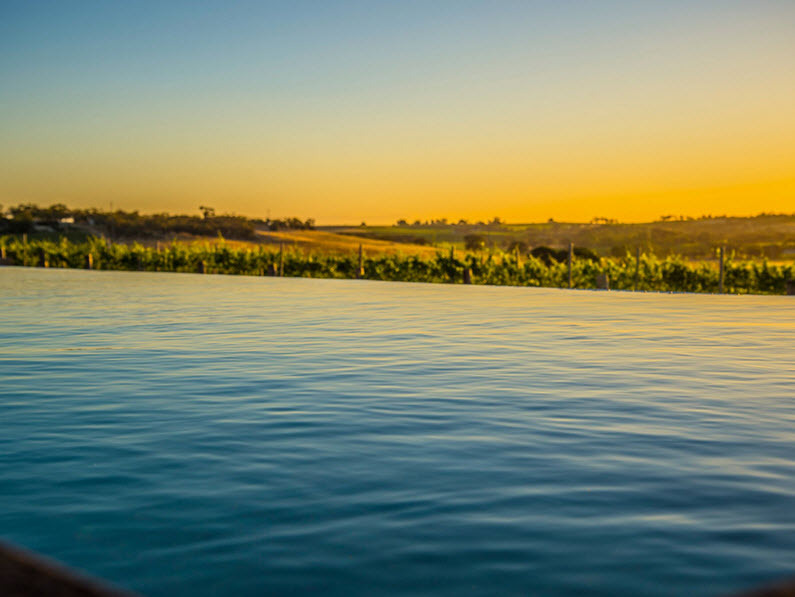 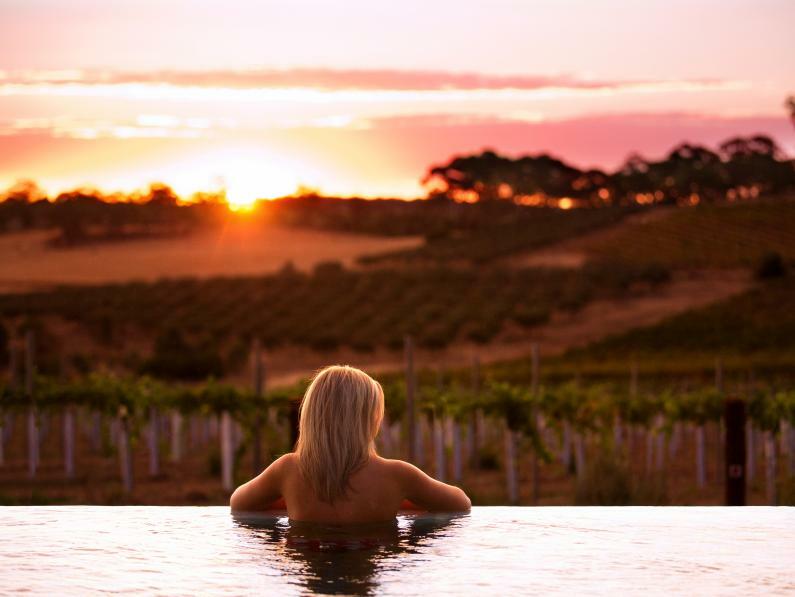 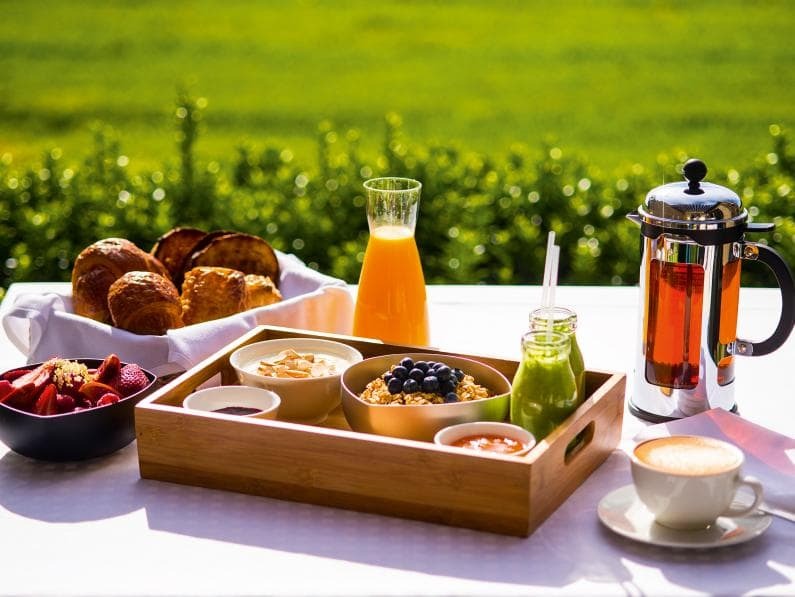 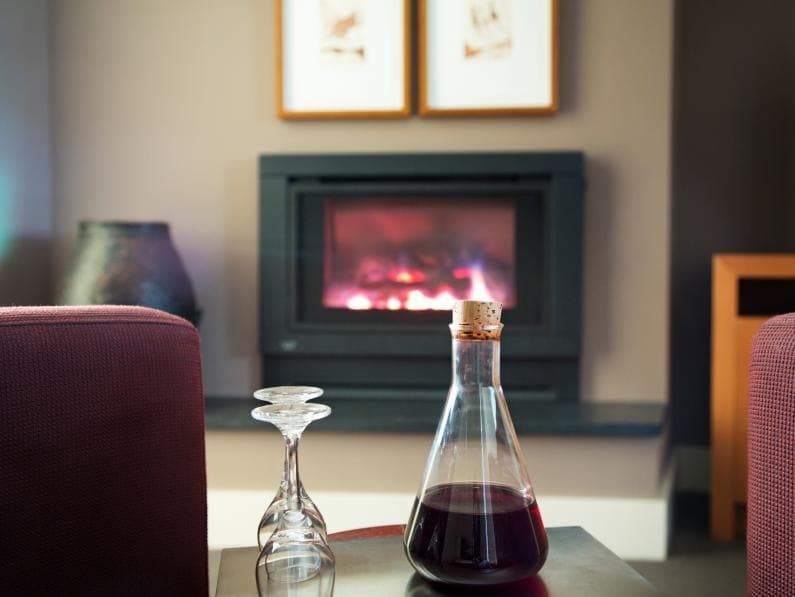 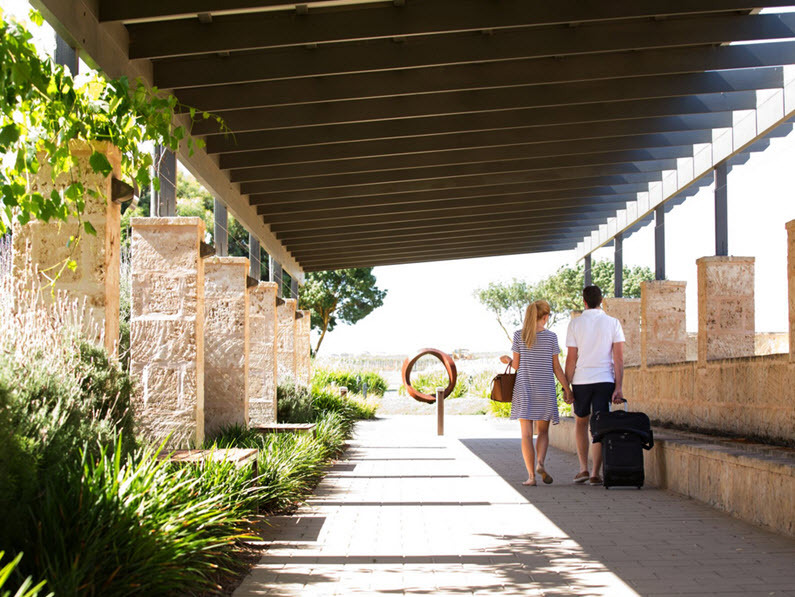 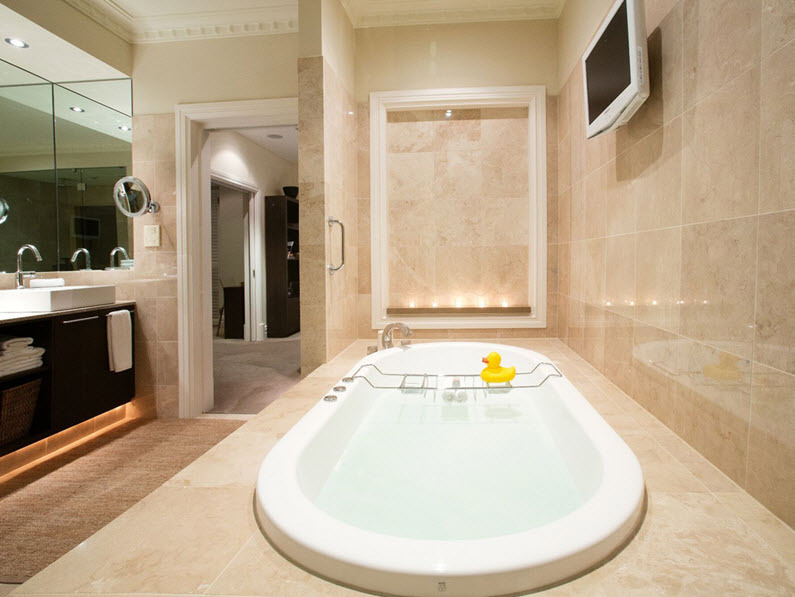 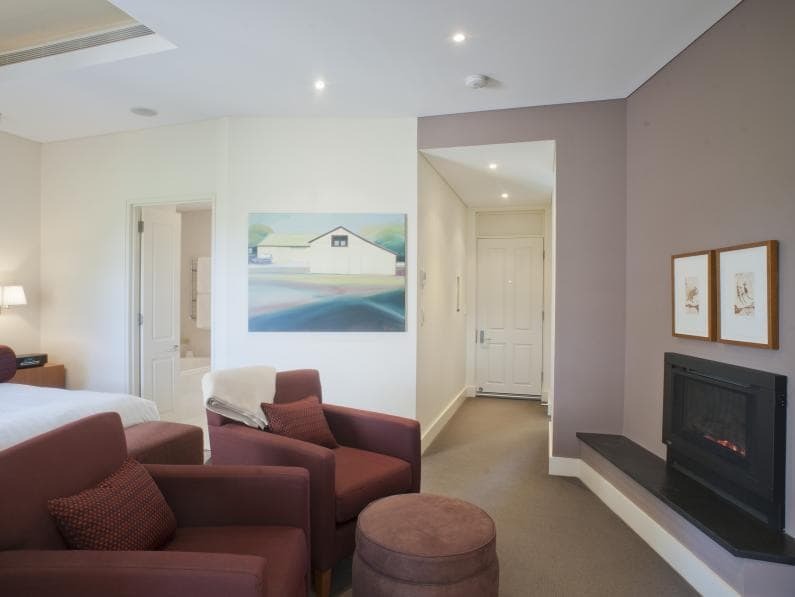 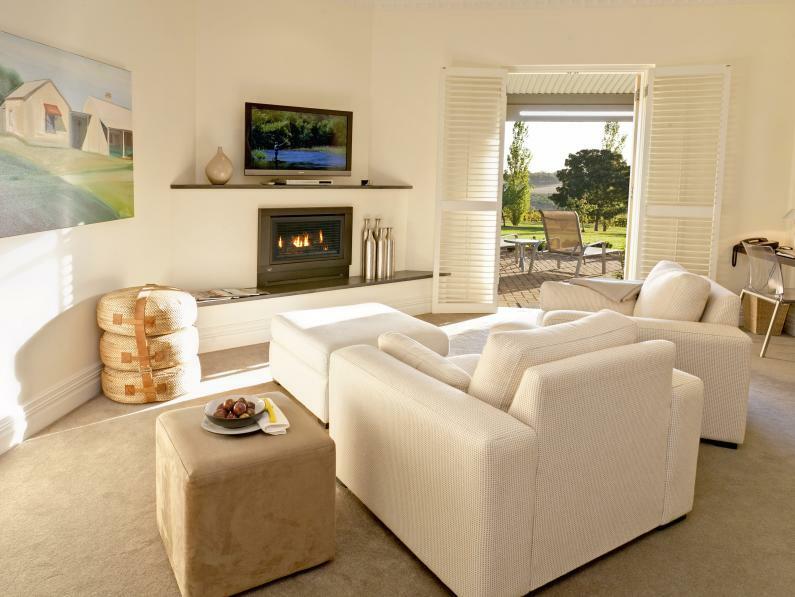 Located in Australia’s global wine and food region, Barossa, together they form one of South Australia’s premier culinary and luxury accommodation destinations. 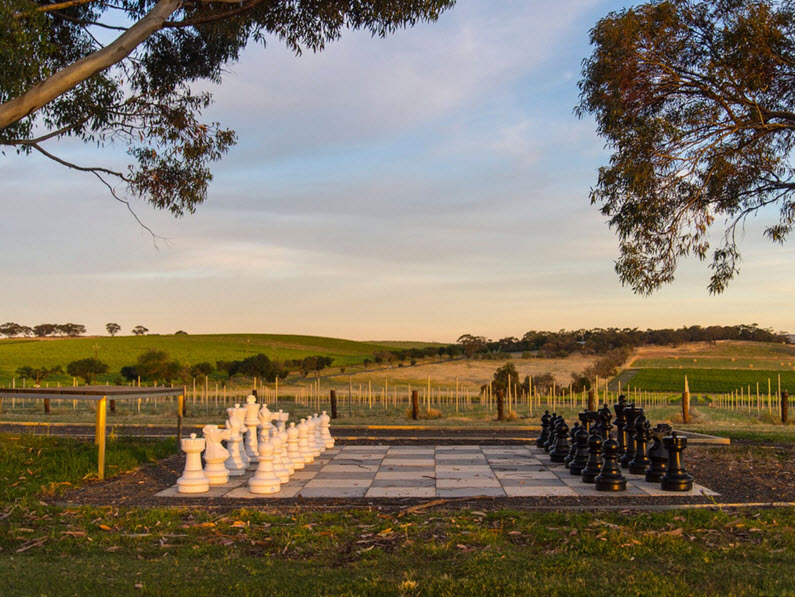 The Louise is open 7 days a week excluding our annual closure period during July (30 June 2019 – 1 August 2019)..